Call to make an appointment for your fur baby today! We are located off of Highway 5. 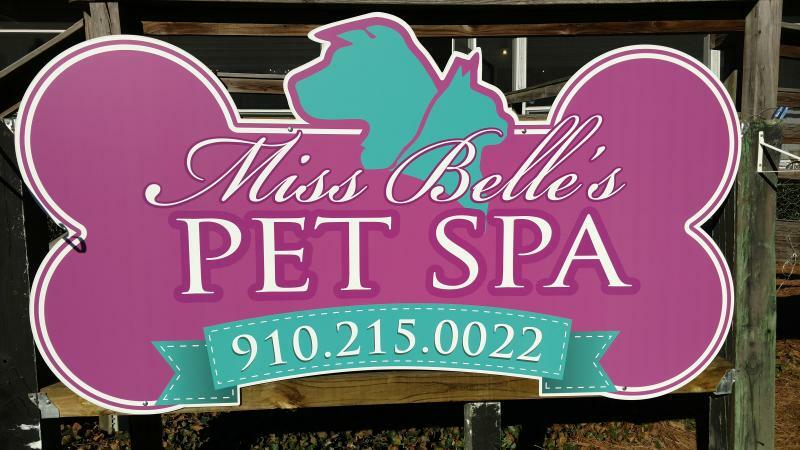 Miss Belle's is a stand alone building with a screened in front porch. We are next to Elite Roofing.